Proudly inherit the spirit of traditional Chinese medicine, we are dedicate to helping patients with multiple choices of treatments targeting on different health issues. Tongue &amp; Pulse Diagnosis are free of charge with fully paid services or Chinese herbal supplements. Stop suffering, make an appointment today and get to see the doctor soon. £5 off voucher of reflexology is now available in our clinic. Please contact us for more information. With our online booking system, you can make an appointment of any service on our website quickly and easily. I've lost nearly 50 pounds of my weight with the help of Dr. Li. 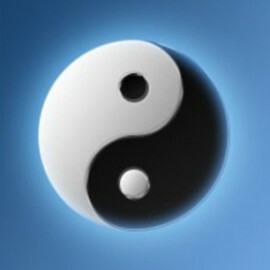 I love acupuncture after witnessing the significant effect of it.This is an amazing journey. I've become the person I always wanted to be. 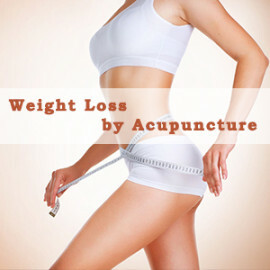 Here are some featured services that Oriental Acu Herb offers, such as Acupuncture Breast Enhancement and Acupuncture Weight Loss.